Wherein we talk to the multi-talented Stacy Peck (Childbirth, Pony Time, etc, etc!) about Househunters, tour anthems (who did let the dogs out?? ), touring, and her various bands; and we hear from David Dickenson, proprieter of the venerable Suicide Squeeze Records (in business for 20 years!). Like always, episode ten, season one of the Sub Pop Podcast is brought to you by producers/hosts Alissa Atkins and Arwen Nicks. Recorded and assembled in Sub Pop's own miniature sized, room-within-a-room-within-a-glass-jar podcast studio. In this week’s Mega Mart portion of the shownotes it’s necessary to take a drastic step. We’re breaking down the fourth wall. Hang onto your hat. If you like the Mega Mart ads featuring Stuart Fletcher (the same person who is writing this sentence you’re reading… that sound you hear? It’s the fourth wall crumbling down), it’s imperative that you write to podcast@subpop.com with the subject line “Save Stuart” (exclamation point optional, and you can even misspell my name if you want) and say nice things about Stuart/(me). 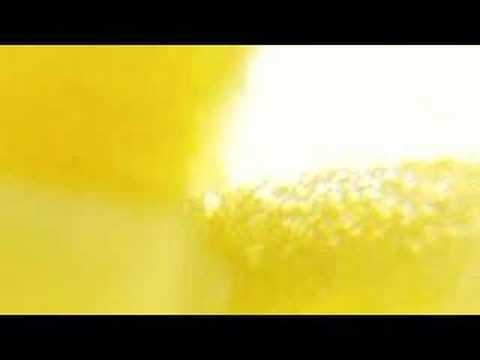 But, if nothing else, at least the last ad of the season (and possibly my last EVER) has one of the best songs off one of the best Sub Pop albums underneath it: “In Amber” from Love as Laughter’s 2005 album Laughter’s Fifth. Save Stuart!! Don’t let The Man oust me! Buy a Sub Pop logo tshirt from the Mega Mart!! With that out of the way, welcome to the “adjacent to Sub Pop” episode. At the top of the show we heard from Bekah Zietz (Sub Pop publicist, A&R, light international) from South By SouthWest (verrrry timely! It just happened! If it’s still near the end of March 2016, that is.) Bekah is a purveyor of candles on the side, check it out: The Dank Crystal. Cover up even the dankest smells. Let’s talk about Stacy Peck. Stacy Peck is a Seattle-based musician who is in (and/or has been in) many different bands. She’s been mentioned numerous times over the course of season one of the Sub Pop Podcast. She has a LOT of connections to many people we’ve interviewed so far. Let’s explore some of what Stacy is artistically involved in. First up is the band Pony Time, a duo of Stacy and Luke Beetham. Their most recent album is Rumours 2: The Rumours Are True. Recommended to check it out. Not on R2:TRAT is a Pony Time song entitled “Go Find Your Own,” which, wouldn’t you know it, Marcy Stone-Francois (who we heard from in Episode 6: Filmmaker) made a video for. It’s great (I want to say “hilarious,” but I don’t want to set your expectations one way or the other; but maybe I just did). Pony Time - “Go Find Your Own” - Directed by Mary Stone-Francois. Now let’s get into Childbirth, the supergroup everyone’s talking about consisting of Stacy Peck (of course), Julia Shapiro (of Chastity Belt), and Bree McKenna (of Tacocat). In a clever bit of foreshadowing, Childbirth are on Suicide Squeeze Records. And people said the Sub Pop Podcast wasn’t clever! Childbirth’s album Women’s Rights came out in 2015 on Dish Glove Yellow vinyl. Let’s hear and see a song from it. 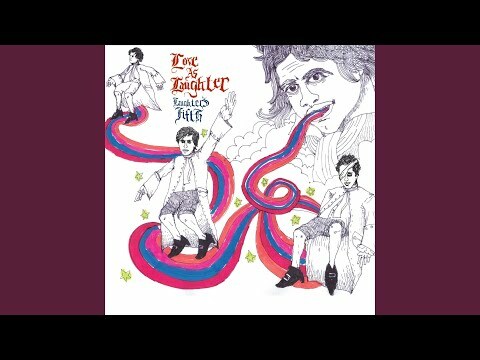 Hear the whole thing (then buy it!) on Childbirth’s Bandcamp. 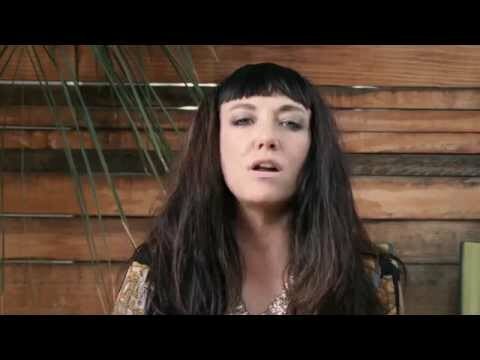 Childbirth - “Let’s Be Bad” - Directed by Lara Gallagher. (the gals of) Redbook is a defunct band of Stacy’s who “sought joy for themselves in the shred.” Worth your listening time. Moving on… to David Dickenson and Suicide Squeeze Records. David’s about page does a better job of explaining Suicide Squeeze’s history than I can here, but briefly: started in 1996 (20th anniversary this year! 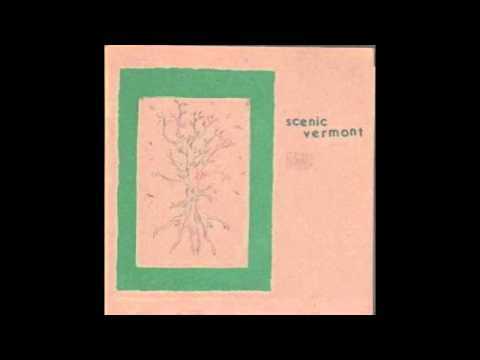 ), in the early days put out records by 764-HERO, The Scenic Vermont, Elliott Smith, Modest Mouse (plus many others) and has continued to put out a steady stream of releases from some of the best bands around for quite a while. Suicide Squeeze is about quality and doing it right – that’s why we love David and his label. Let’s hear a selection of some early Suicide Squeeze artists. 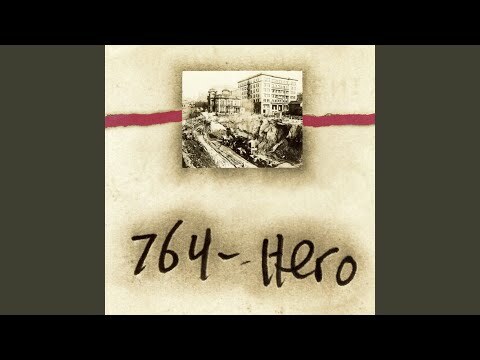 First up is 764-HERO, originally a duo consisting of John Atkins (who does the illustrations for the Sub Pop Podcast episodes – small world) and David’s wife Polly (they were later a trio, but we don’t have to get into that now!). David talks about some of his longer term relationships with artists on the label. Here are a couple of those artists. Minus the Bear has been putting out records on Suicide Squeeze since 2002 (Minus the Bear’s entire career, I think). Finally, The Coathangers, who (timely!) have a new record coming out in April 2016 (on Suicide Squeeze, of course): Nosebleed Weekend. The Coathangers - “Watch Your Back” from a split single with Black Lips from 2015. Directed by Matt Odom. OK! We are at the end of season one (wait, are we really though?). It’s been quite a journey. We talked to a LOT of people, heard some great stories, laughed, maybe got a little misty eyed once or twice. John Atkins really outdid himself this week and gave us WAY too many illustrations to choose from. Because of that, I present you with two bonus GIFs instead of the usual one. I don’t know if it’s my place to do this here, but I want to thank John for making the outstanding episode art all season long. I’ve loved looking at the original pieces and being part of the process of choosing which piece to use of the various options he presents us with (the decision is not easy!). Thanks, John! Until next season (or later this week… maybe), take care!